Goog luck sleeping tonight after watching this. It's nightmare juice! I posted about this just one hour before you! Don't know if I put it in the wrong place though! Ha! Figured someone on here would have seen it before me. Didn't see it in the video section so bunged it here just in case. 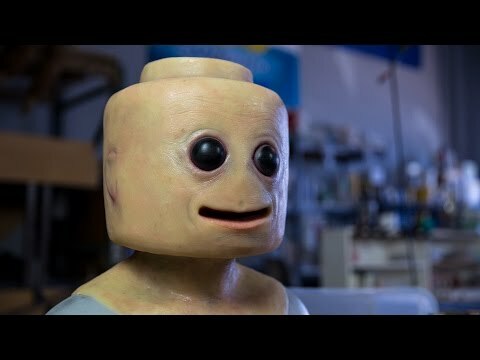 Good to know we've doubled the horror of this video on Brickset!